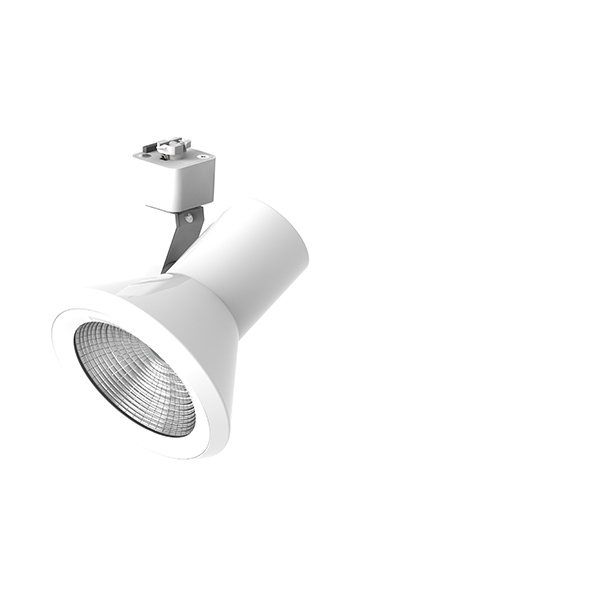 RP Lighting and Fans track is available in three finishes: White, Black and Brushed Aluminum and comes in four different lengths: 2, 4, 6, and 8 foot sections. RP Lighting track is designed as a two wire system. 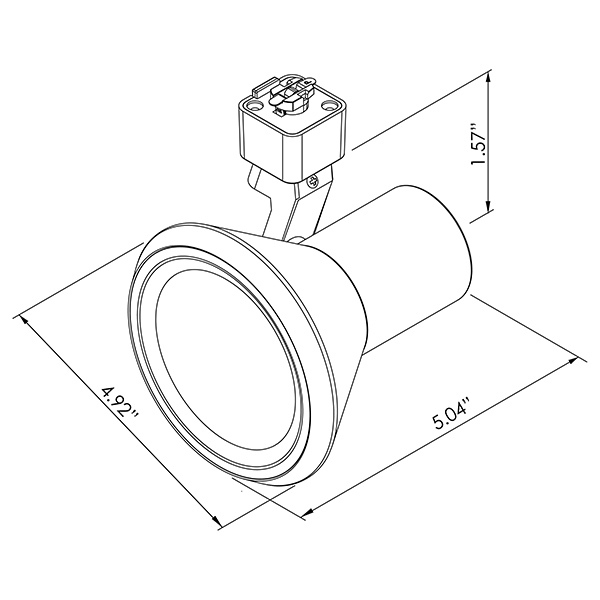 Line Voltage, Low Voltage and LED track heads and pendants are available and can be combined with a four foot section of track and floating feed to make up a pre packed track kit. Many accessories are available to customize a track system.